The actor plays Zach in ｢13 Reasons Why｣, out on March 31 via Netflix. 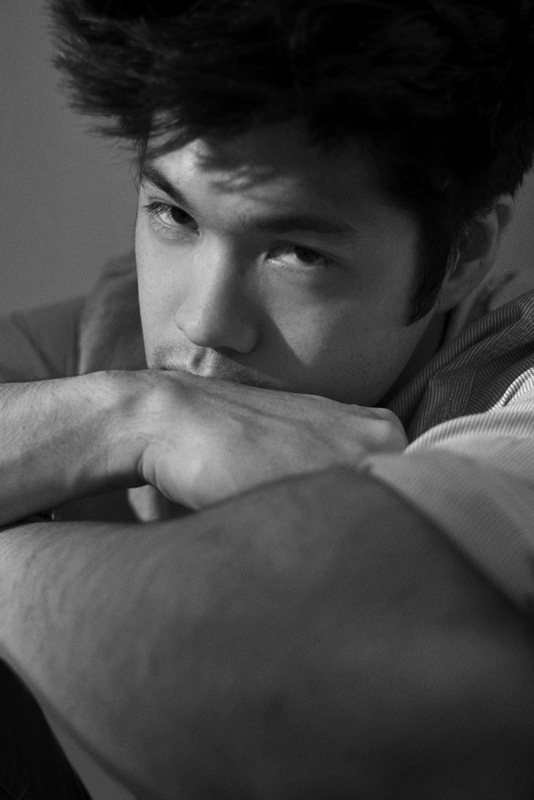 Ross Butler decided early in his career that he had had enough of Hollywood’s stereotyping. The actor – of American, British and Chinese descent – grew frustrated that the only roles he seemed to get called in for were “Asian roles” like “the martial artist or the nerd.” So he put his foot down. “I told my team, ‘I don’t want to go out for Asian roles anymore,’” Butler says. He found himself in a dark period immediately following, but soon enough, he got called in for roles that didn’t specify an ethnicity. And he started booking them. The 26-year-old now plays fictional teen Reggie Mantle on ｢Riverdale｣ and has also landed a part in Netflix’s ｢13 Reasons Why｣, Selena Gomez’s passion project based on Jay Asher’s 2007 novel. Butler plays Zach, a high school jock and one of the reasons why the show’s main character, Hannah (Katherine Langford), decided to take her own life. He describes Gomez, an executive producer on the show, as “super down-to-earth” and not what he expected from someone who’s been in the spotlight for about a decade. Castmate Tommy Dorfman echoed this sentiment at an event in New York City earlier this month. “She was dealing with a lot of personal things a year ago,” Butler says of the actress-turned-singer. “Talking to her about that gave us a new perspective on the subject and how anybody can be affected by these things.” Through conversing with Gomez and working on the show, Butler was inspired to learn more about suicide prevention and depression diagnosis and how to have meaningful conversations about both of these. While he waits to see whether ｢13 Reasons Why｣ will get picked up for a second season, Butler continues to focus on shattering Asian stereotypes.